During a recent webinar, I learned that online invoices with a link to make payment electronically are paid (on average) 12 days faster than invoices with no link to pay. 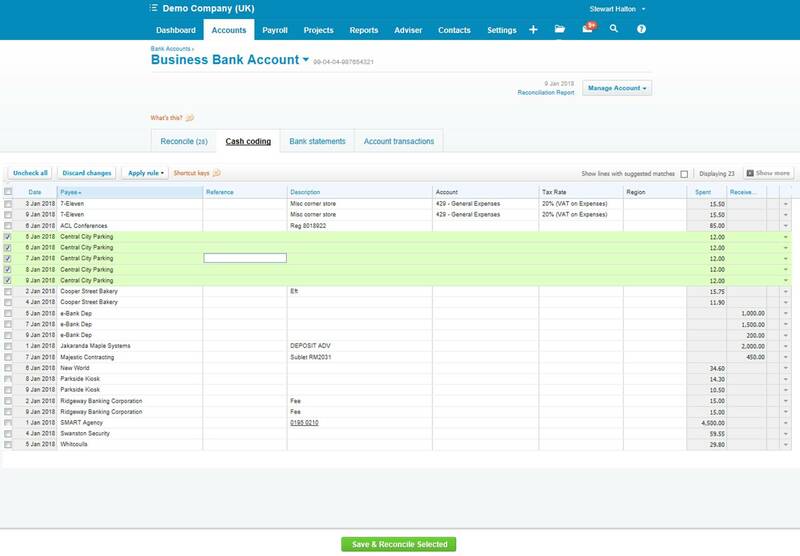 On Xero you are able to ‘add a payment service’ to your invoices to allow easy online payment for your customers. To set this up, click on ‘Settings’, General Settings’ then ‘Payment Settings’ and work through the steps – or alternatively you can contact a member of the team at Argents to help you get this set up. Click on ‘Accounts’ at the top of the screen and select ‘Sales’ from the drop-down menu. If there are any overdue invoices, you will see these in the ‘Overdue’ box – click on this. Tick the invoices which you want to remind customers to pay, and click on ‘Email’. This will bring up a box which will allow you to send a bulk email to various contacts, with the same message going to each. There is a suggested message on the text box, but you can override this as you wish. Before clicking’ Send’, you can tick the box to re-attach a copy of the original invoice to the email – which should hopefully prompt payment. If you’ve raised a sales invoice to a customer in the past, the next time you raise a new sales invoice and select their name, you may notice that a small line of text labelled ‘add last items’ appears under the name. If you click on this, the same description, prices and nominal code will be copied over from the last invoice you sent to them – which is useful if the details are the same/similar from invoice to invoice. I should add that whatever option you choose, this will apply to the whole invoice, and not just that particular line. If you have a large proportion of bank transactions on Xero which aren’t ‘matched’ against invoices which have been previously entered, then the ‘Cash coding’ function may be a big time saver for you. Cash coding is a quick, alternative way to create and reconcile multiple spend and receive money transactions to match imported bank statement lines. The Cash coding tab displays unreconciled bank statement lines in a spreadsheet format. When you use cash coding, you'll create a spend or receive money transaction that matches and reconciles with the bank statement line. So don't use cash coding to reconcile transactions already entered in Xero. To enable this feature, please contact one of the Argents team.